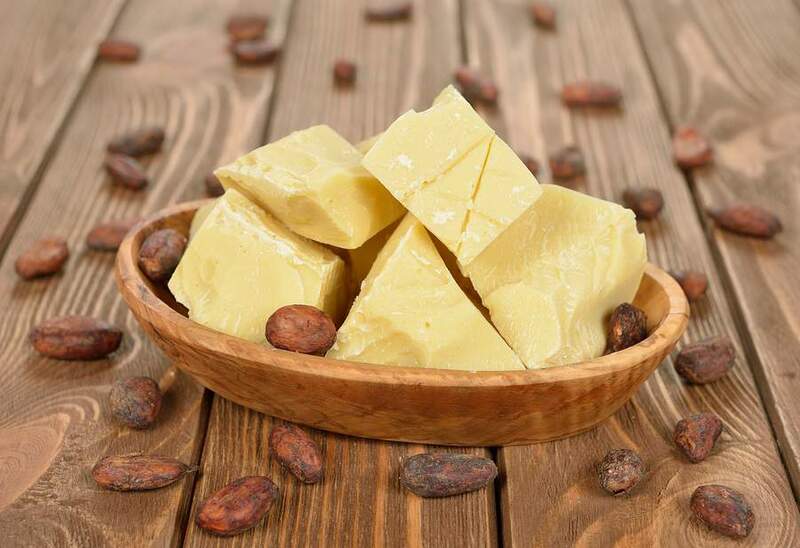 Cocoa butter and Shea butter are some of nature's most powerful emollients. They nourish and moisturize the skin, helping it retain its elasticity. 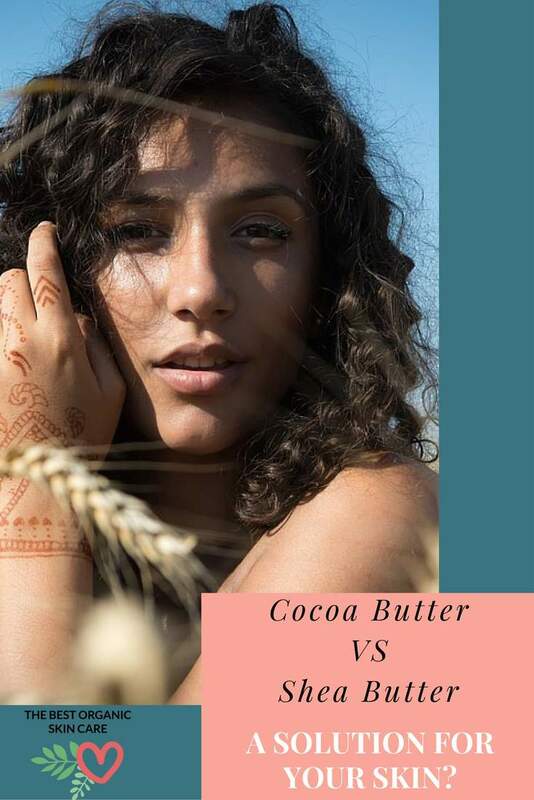 You have probably seen Cocoa butter and Shea butter in skin care products and wonder if one is better than the other. What is Cocoa butter and Shea butter? Cocoa butter is a vegetable fat extracted from the Cocoa bean. It has a mild chocolate scent and flavor. It is used in making chocolate and as an emollient in skin care products. Cocoa butter is one of the most stable fats known, it is loaded with antioxidants and resists rancidity for a long time (2-5 years). It is solid at room temperature and melts at body temperature. There are two types of Cocoa butter, refined and unrefined. Refined Cocoa butter has had it’s scent and color removed. Unrefined Cocoa butter will smell distinctly of chocolate and will have a slight yellow color. It will still have all of it’s valuable nutrients intact. 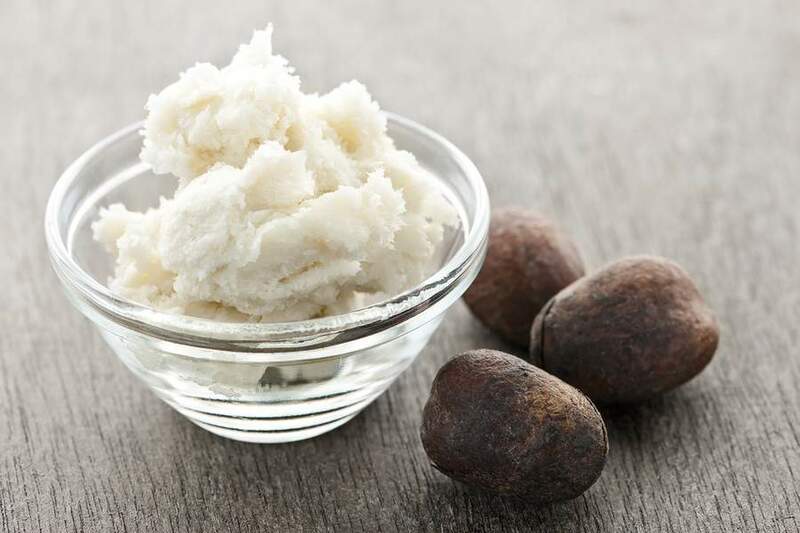 Shea butter is a vegetable fat derived from the nut of the African Shea tree. It is an edible oil used traditionally as a cooking oil, moisturizer, waterproofing wax, in hair-dressing and in candle-making. Shea butter has a natural beige color unless it has been refined [Read: ﻿﻿White Shea Butter vs. Yellow Shea Butter]. It has a mild nutty-smoky scent, that some people find a bit off-putting, though it quickly goes away after application. Shea butter is also solid at room temperature, melting when it is warmed. It will last about 2 years before going rancid. Raw Shea butter has not been filtered, it is left in its extracted form. Unrefined Shea butter has been filtered to remove nut skins. Nutrients are left intact. Refined Shea butter has gone through some sort of process to change its characteristics and odor. Refining process destroys some nutrients. Ultra-refined Shea butter has been deoderized, bleached, and filtered. Most of the healing properties are lost. Solid at room temperature and melt at body temperature. Excellent moisturizers and have healing properties for the skin. Penetrate the skin deeply and form a protective barrier on the skin. Work well on dry, chapped and irritated skin, relieving eczema, dermatitis, psoriasis, and other skin conditions. Contain vitamins, minerals and antioxidants. Stimulate collagen and elastic production, making them great at repairing and reducing fine lines associated with aging. Soften the skin, provide exceptional moisture to the upper layer of the skin, and diminish scars. Contains cocoa mass polyphenols (CMP), which may inhibit the growth of cancerous cells. This polyphenol also helps ease dermatitis and rashes, by inhibiting the production of immunoglobulin that accelerates these conditions - source. High in Vitamins E and K. Vitamin E is a potent antioxidant, it lessens the appearance of fine lines and wrinkles. Vitamin K reduces bruising and under eye circles. High on the comedogenic scale, meaning it can clog pores (acne-prone people shouln't use it). Can be used to prevent stretch marks, and scarring. May help eczema, psoriasis and dermatitis. Stearic Acid gives Cocoa butter its hard form. Oleic acid is a rich and heavy fatty acid that nourishes the skin and seals in moisture. We like Better Shea Butter's unrefined cocoa butter, available on Amazon. Has a high healing fraction. Healing fraction refers to the percentage of nutrients, vitamins, minerals, and phytonutrients that stimulate healing. Shea butter can have a healing fraction of 5 – 17 %, compare that to most other seed oils, which have a healing fraction of 1% - source. High in Vitamins A, E and F. Vitamin A and E are strong antioxidants that repair the skin. Vitamin F is a rich source of fatty acids, it softens and rejuvenates the skin. Offers some SPF protection because of its cinnamic acid content. This can vary from 0 – 6 SPF. Contains allantoin which protects the skin from drying out and aging. Low on the comedogenic scale﻿﻿, meaning it does not clog pores (perfect for people with acne﻿﻿). Excellent for winter skin care and after sun care. Useful for eczema, baby's skin, diaper rash, sensitive skin, rashes, psoriasis and cracked skin. Stearic Acid gives Shea butter its hard form. Oleic acid is a rich and heavy fatty acid that nourishes the skin and seals in moisture. We love and use Better Shea Butter's unrefined shea butter, available on Amazon. I recommend picking one butter and using it for 2 weeks. This will give you a good idea of how it works on your individual skin. drop a chunk into your bath and let it melt in the warm water. If you have normal skin and want something that smells nice, choose Cocoa butter. If you are prone to breakouts, choose Shea butter. Remember to buy butters that are unrefined. Refined butters will still offer moisture, but their antioxidant and healing properties will be gone. What do you think? Have you had success with either of these butters? Please let us know in the comments below! I haven’t used either one, but I would like to. I think I may try the Shea butter. Thanks for the review. It cleared up a few things for me. Both keeps skin hydrated, though I found Coco Butter more effective for dry skin. Thanks Emily, I love the smell of cocoa butter too! It smells like chocolate! You are right, they are both excellent body butters and both keep the skin well hydrated. Buying raw and unrefined butters definitely makes a difference. 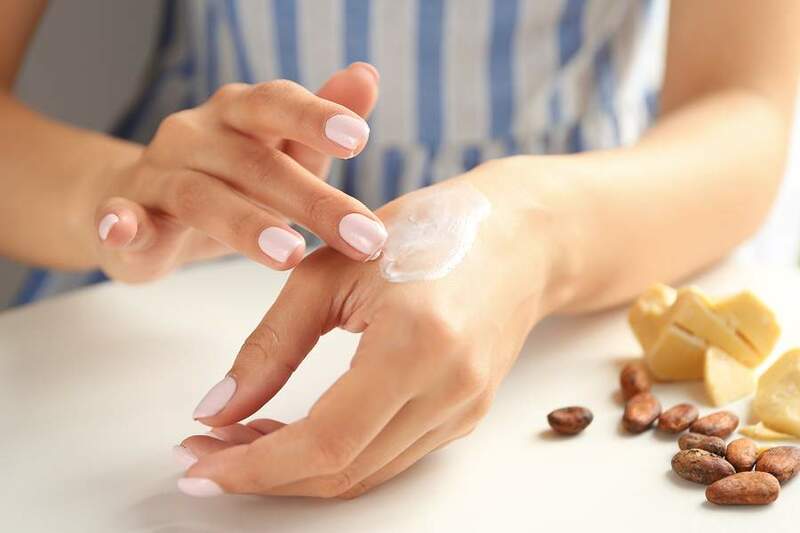 All of the chemical processing to create a refined product strips vital nutrients from the butter, leaving a moisturizer with little antioxidants. I had a comment on unrefined vs. refined/processed shea butter. THERE IS A HUGE DIFFERENCE. I have used both as moisturizerss before bed. The unrefined shea butter holds in moisture, is much softer, and penetrates the skin leaving my skin with a healthy, moisturized glow when I wake up in the morning. When I bought processed shea butter, if kind of just sat on top of my skin, not really affecting the dryness at all and when I woke up there was just a residual feel of product coating my skin. I have psoriasis and currently use sausage tree cream to keep it at bay. It is pretty good but would you recommend trying shea butter or coconut butter for psoriasis? I had not heard of sausage tree cream until today, what an interesting name 🙂 I looked it up on amazon, and it has some questionable ingredients in it. The ingredients list from Amazon is: Aqua, Kigelia africana, petrolatum,cocos nucifera, prunus amygdalus dulcis, cera alba,polysorbate 60, cetearyl alcohol, sorbitan stearate, phenoxy ethanol, methylparaben, ethylparaben, propylparaben, butylparaben, disodium EDTA. 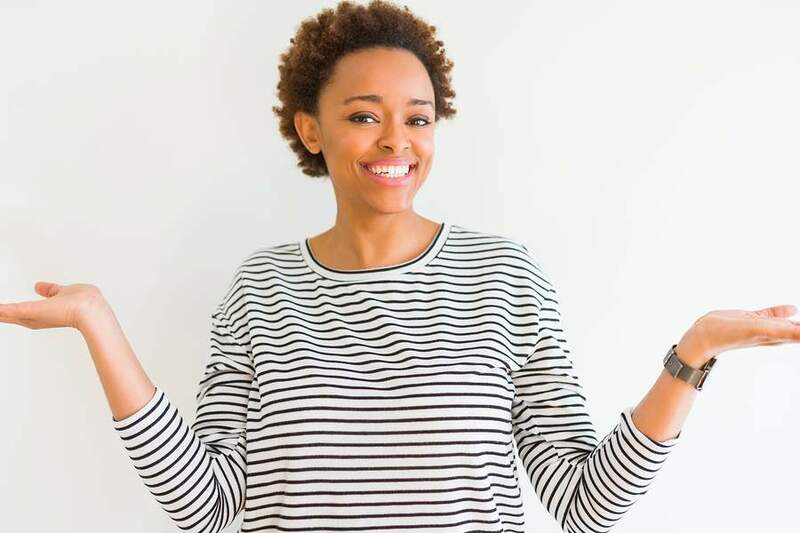 Parabens (methylparaben, ethylparaben, propylparaben, butylparaben) can mimic estrogen in the body and disrupt our hormones. EWG’s Skin Deep Database gives parabens a moderate to high hazard rating. The main ingredients in sausage cream are plant based, so that is good, I just don’t like the parabens and petroleum (unsustainable) in it. Shea butter can help psoriasis by keeping much needed moisture in the skin and relieving some of the itch, Shea butter that is unrefined and has a high healing fraction would be best. Cocoa butter will do the same, keeping moisture in the skin and forming a barrier of protection from the elements. The cocoa mass polyphenol (CMP) in cocoa butter inhibits the production of the immuno globulin (IgE). IgE is known to aggravate symptoms of dermatitis. I love shea butter. I have it in a body butter I use on my pregnant belly right now. What about jojoba butter? I see that alongside shea a lot and wondered about it. How does it compare? I have dry skin.. I didn’t used these two oils yet. I’m really confused. suggest me any one in these two. Thanks for you question Rekha. Either of these butters will work wonders for dry skin, it really is a matter of preference. Cocoa butter smells lovely so it would be my choice for dry skin. That would be totally fine! As long as you don’t have a tendency for clogged pores (cocoa butter clogs pores). I use both, but tend to add more Shea butter when making salves because too much cocoa smell is too much for me. I have never tried cooking with either of these butters though. Any suggestions on trying that? I have never cooked with either of these, but I am sure many of us have had cocoa butter in chocolate bars. I think you would have to make sure the cocoa and shea butters you were buying were food grade before you tried cooking with them. I have looked it up on Google and it looks like Shea butter can be used in baked goods or as a lard or butter substitute. It has a smokey, nutty flavor. There is food-grade Shea butter available on Amazon. Cocoa butter has a chocolaty, sweet flavor and can be used in place of other fats, like butter, and it has a high smoke point so you can use it for frying. Look for Raw cocoa butter. There is lots to choose from on Amazon. Will melting shea butter and coconut better together make either butter lose it’s nutrients? I have seen several recipes for making your own lotion by melting coconut butter with either shea or cocoa butter and was hoping to try it myself. Also, what are your thoughts on using either butter as a night cream? Melting the two together will not reduce their effectiveness at all 🙂 I haven’t used coconut butter, what is it like? I think that the butters could make an excellent night cream, they are hydrating and repairing – perfect for skin care while you sleep, I would just make sure it is well rubbed in so that it doesn’t get all over your pillow. It would be nice to find a recipe that whipped the butters to form more of a creamy consistency for easy application. I’m using cocoa butter now, along with Proactiv to manage my acne prone/sensitive skin. Although the cocoa butter is fine, should I try the Shea butter instead, just to test it out? Cocoa butter has a high comedogenic rating, meaning it will clog pores. If cocoa butter is causing you no breakouts, then keep using it. But if you find you are still getting a lot of congestion, I would try out Shea butter, as it does not clog pores. Im currently pregnant and this helped a lot!. This is very informative. Exactly what I was looking as far as information. Thanks! Awesome to hear, thanks Lulu! Pls, Can Shea butter be used on d face for oily skin? Yes Shea butter is very low on the comedogenic scale. 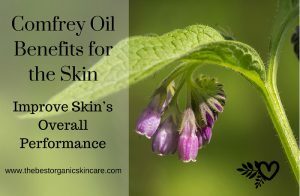 It is great for oily skin and will not clog the pores! Have a look at our article For a whole list of oils you can use for oily skin types! I have used Shea butter for years and had no visible or remarkable difference. But it’s amazing for my children. About three weeks ago, I tried pure cocoa butter on my skin and boy am I glowing. The difference is very remarkable and many say I look younger. Cocoa butter is a winner. That is interesting that you saw remarkable results from cocoa butter and not from shea butter. We are all so unique 🙂 Happy to hear that you have found something that works! Suffering from a skin split on my thumb and wondering which to use. Please advise. Hi BB, I would use Shea butter, as it has a higher healing fraction than cocoa butter. At night, wash and thoroughly dry your thumb. Apply a heavy layer of shea butter cream or whipped shea butter. Then wear a glove over your hand through the night. I am suffering from from psoriasis. what should I use to heal psoriasis and hydrate to my skin ? Shea butter or cocoa butter? Hi Noor, I would say that either one is a good choice. I have a friend who deals with psoriasis and she uses shea butter. Maria just wrote an article about psoriasis, you can check it out here. Hello. I have a very dark spot on the side of my face.which one of the creams should i use? Shea butter or coco butter? Hi Sandra, either butter can help to fade dark spots. If you are prone to developing breakouts, I would use shea butter, otherwise you can choose whichever you like. The treatment for dealing with dark spots is to make sure you exfoliate 1 – 2 times a week and then apply the butter to your face. You will use the butter everyday, but you shouldn’t exfoliate everyday. On the days you don’t exfoliate, rub the butter on your face after cleansing. You will have to stick to this for at least 3 months to start seeing results. I have heard good things about using black soap to cleanse and shea butter to moisturize. I just want to point out that everyone skin has individual needs. The comedogenic scale is pure BS and it not based on testing on human skin but on animal skin. No one can understand how your skin will react to products except yourself. 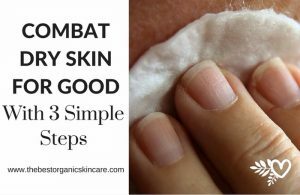 You need to be cautious about anything you put on your skin because your skin is an organ and it absorbs everything you put on it. Therefore, I would recommend testing products in your skin and absorb how your skin reacts to the product. You do not have to use a product for two weeks to see results; at most you should be able to tell if a product is good for you within 1 to 2 days and at most a week. Your body has the capacity to heal itself and it will tell you if something is wrong. Please just be cautious, not to follow any misleading information or fads since, this matter tends to lead to trouble when you begin to make decisions based on others’ information instead of based on your own needs. I personally would recommend trying product that feels soothing on your skin without leaving your skin very oily. 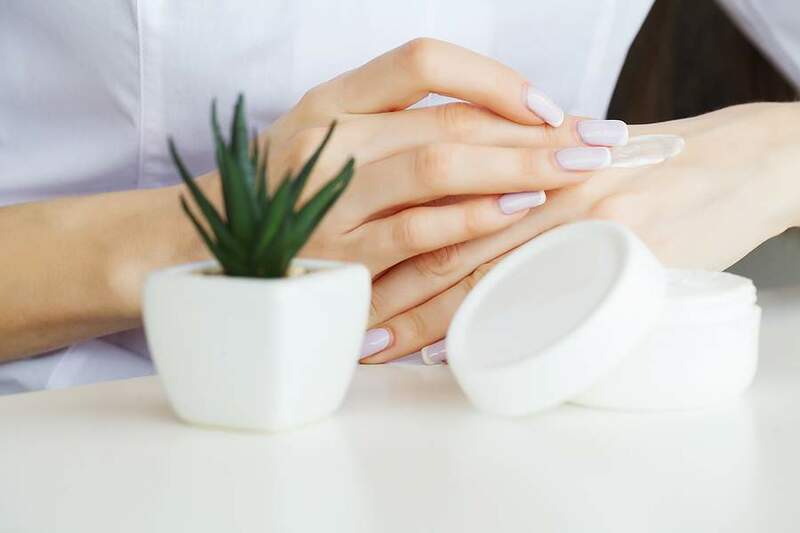 There is an innate feeling when you find the right product for your skin, than it is no longer work to use it, instead you begin to see the benefits in your skin and well-being as you use the product and it nourishes your skin. Thanks you for this advice, I am aware that the comedogenic scale is not the greatest indicator or whether something will work for your skin. It would be nice if more studies were done on the comedogenicy of oils on human skin, rather than animal skin. I have used both butters but cocoa butter, the supposedly comedogenic one, seems to work better on my acne prone face and dry skin. it’s supprisingly light and silky despite being a butter. it’s even lighter than some oils. And so many other people have the same experience. Hi Neha, thanks for your question. The difference between food grade and cosmetic grade is that the food grade butter is completely edible, whereas the cosmetic butter has not been approved for internal consumption. I assume that to get food grade status, a product would have to go through additional testing to make sure it is safe to eat. 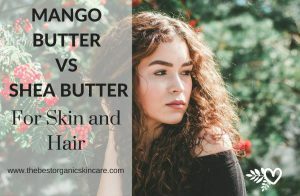 Other than that, I am not sure of the differences, or if the differences matter when it comes to using a butter on your skin.